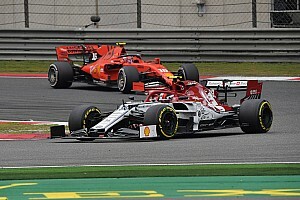 Raikkonen ran ninth in the first stint, escaping a first corner brush of wheels with Lando Norris to slot in behind the two Haas and Nico Hulkenberg's Renault in the 'class B' battle. 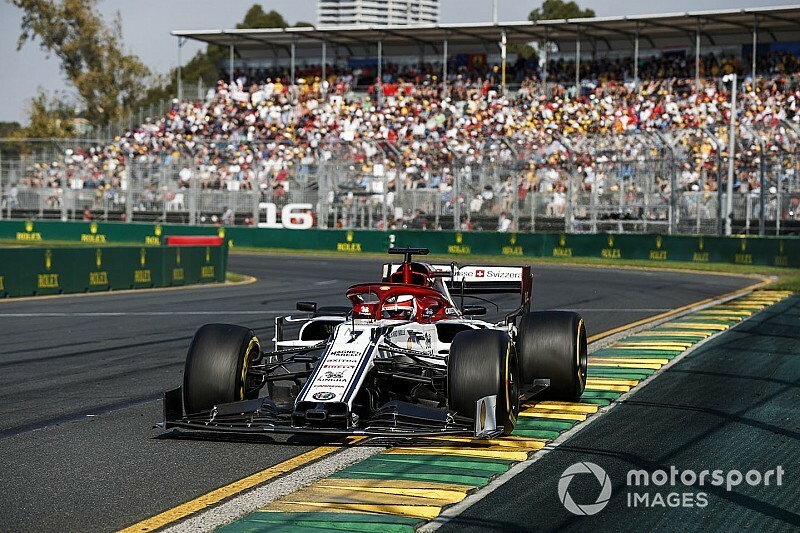 The Alfa was the first car to make an ordinary pitstop in the race, on the 12th of the 58 laps, but Raikkonen said it was a compromised strategy. "I think we had a small brake cooling [problem]," he explained. "One of the tear-offs fell in so we had to stop earlier than we wanted. "The car had a lot of speed in my view, but it is still difficult to overtake here. "It is easier to get closer but the last push is still tricky in this circuit." Although the early stop was unscheduled, Raikkonen did not lose any places to the cars he had been battling with. 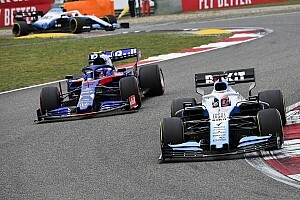 He ended up finishing close behind Hulkenberg in eighth place, holding off Lance Stroll's Racing Point, Daniil Kvyat's Toro Rosso and out-of-position Red Bull driver Pierre Gasly in a late five-car battle. 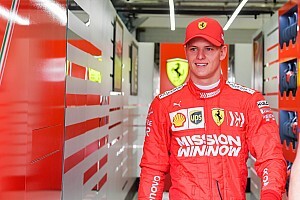 Asked if the race was everything he had hoped for on his first outing with Alfa Romeo, Raikkonen replied: "Not all, but I think we will take it. "I'm happy how the car felt but generally if we would have tidied up a few things we could have got more. "But for the first weekend with the team, I will take it. No major f*** ups – so we take it and try to make the car faster for the next one." Raikkonen's teammate Antonio Giovinazzi finished 15th. 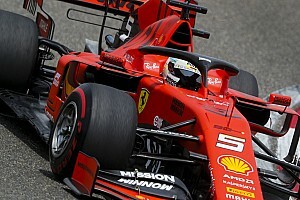 Giovinazzi ran an extremely long first stint and held up a number of top 10 contenders who had stopped early as he lost pace on worn tyres, before rejoining well adrift of the main midfield pack when he eventually stopped.